The name Falasarna was possibly inspired by the local nymph Falasarni. 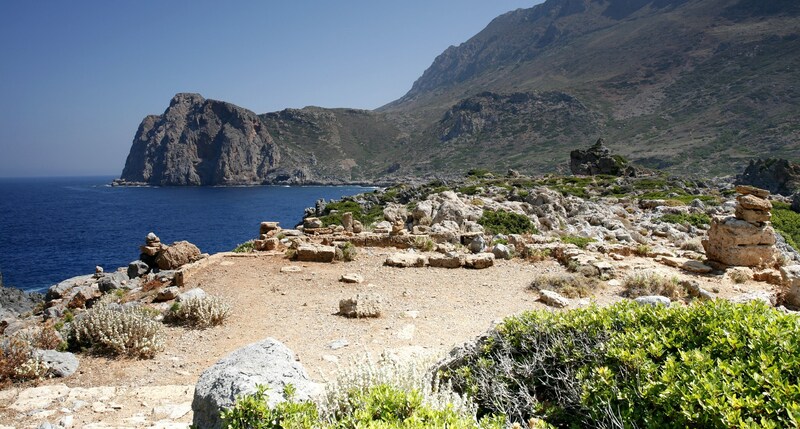 The ancient city of Falasarna is located at the Cape of Gramvousa, on the western side of Crete, near the homonymous and widely known beach. 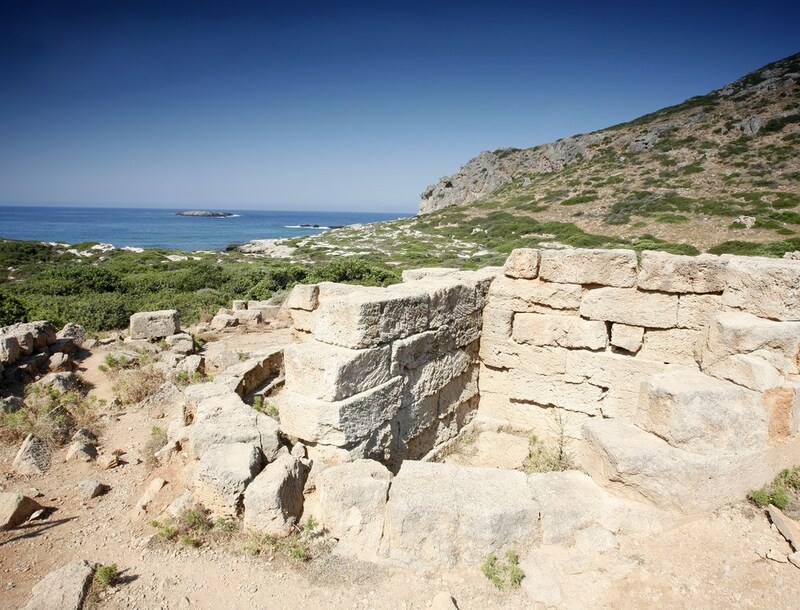 In antiquity it was called Korikos and included the citadel and the port. 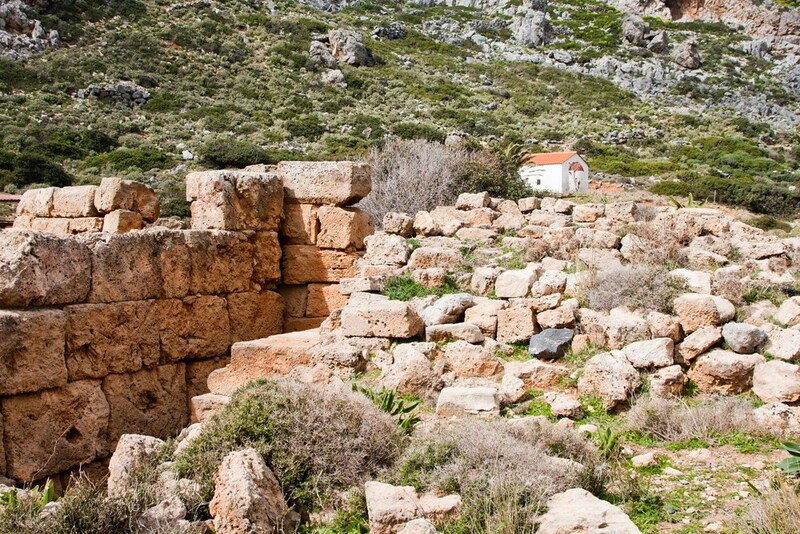 For more than a hundred years, the ancient city of Falasarna was in alliance with Kydonia and at war with Polirinia. 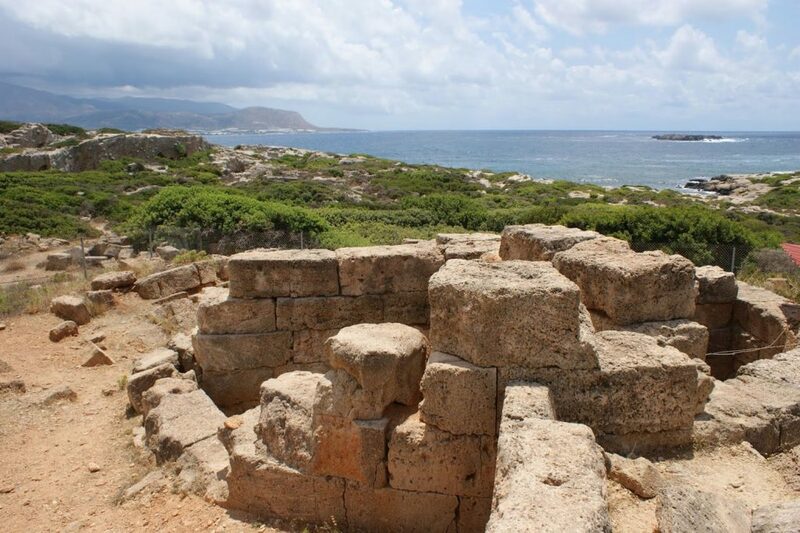 The ancient city of Falasarna (or Falaserna) was commercially developed mostly in the 3rd and 4th century BC, when it was one of the major ports of Crete and had its own currency. The pirate action of the city caused a rupture in its bonds with the Romans, who wanted to reduce piracy centers around the island and decided to destroy the city entirely in 69 BC. The ancient city of Falasarna never managed to recover since then, probably also because of the rising of the sea level​. ​The ancient city of Falasarna was explored in the 19th century by English travelers who had located the closed port and the ruins of the settlement. 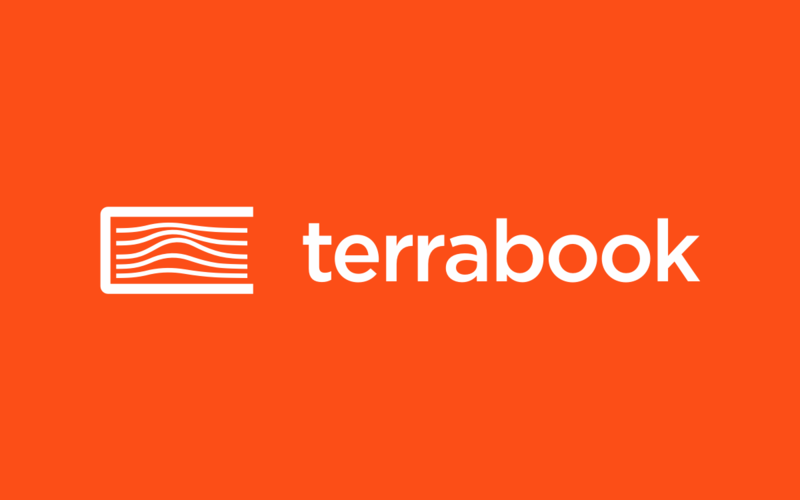 Today the area of the port and its facilities are located on land, after the shore rose approximately 6 to 9 feet, probably because of the strong earthquake of 365 AD. Visitors coming to the ancient city of Falasarna can see the port with the workshops, the docks and the fortresses that are still preserved, the citadel with the two temples, the tanks and the public buildings, as well as the cemeteries of the city.